Jaded Blossom: You Blow Me Away! Hi everyone! It's Candace from Candi O. 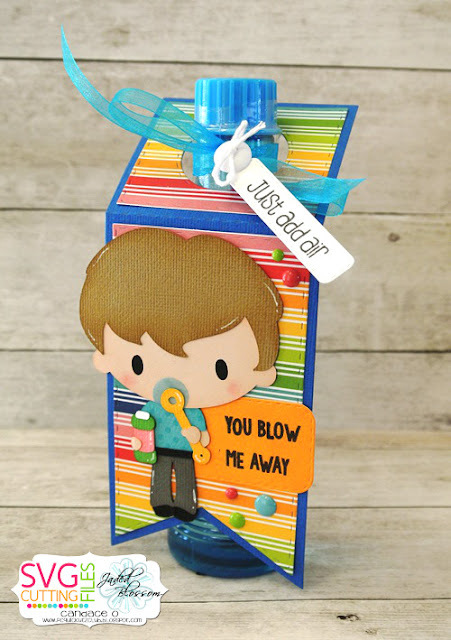 Designs and it's my day over at Jaded Blossom and I am sharing a cute bubble gift using the wine tag die. 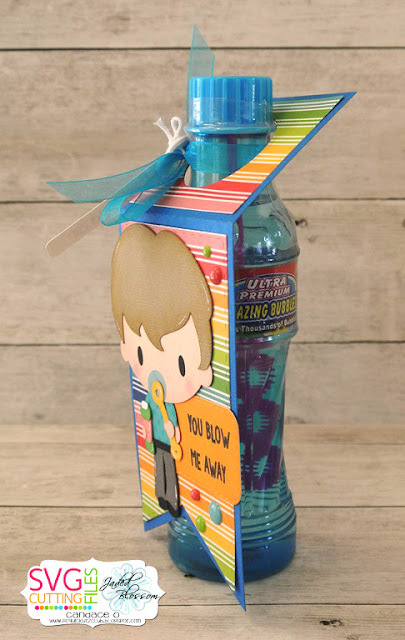 I found this adorable bottle shaped bubbles and knew it would be a perfect fit with the wine tag die! Adding the Bubble Boy file from SVG Cutting Files, tags by Jaded Blossom and one of the newer stamp sets for the perfect sentiments make this the ultimate cute summer gift for anyone!! This is so stinken cute!! July Die Release Day 2! July Die Release Day 1! Wishing you a whale of a good time!!!! 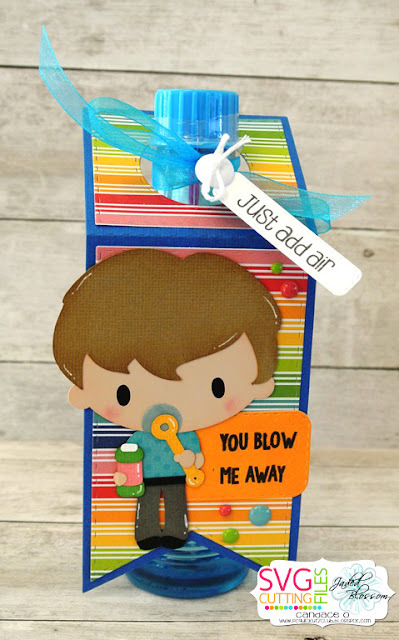 No Clowning Around and Blog Hop Winner! Jaded Blossom June Release Blog Hop! Your the only fish for me!